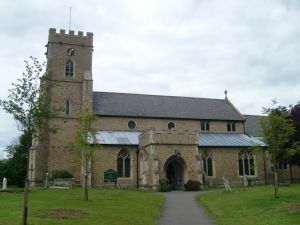 St Nicolas' Church is the Anglican Parish Church of the town of Witham and, with the parishes of Rivenhall & Silver End, Terling, Fairstead, White Notley and Faulkbourne, makes up the Witham and Villages Team Ministry known as Pilgrim Rivers MMU. We are part of the Church of England in the Diocese of Chelmsford, and we are also a member of Churches Together in Witham. We are an inclusive church where everyone is welcomed. Details of our Sunday services are below.